Facing criticism from many quarters regarding dynamic pricing for premium trains, Indian Railways on Friday confirmed this system of pricing would be revisited in January 2017. 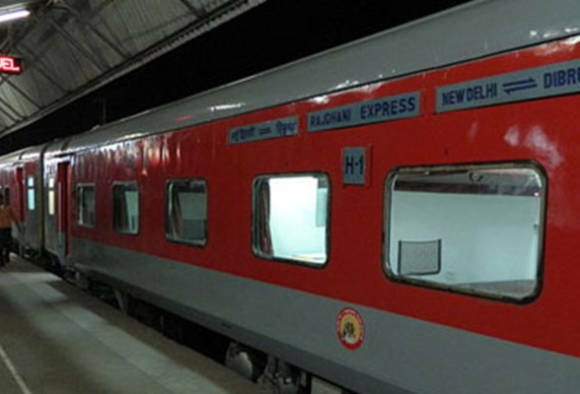 The railways had decided to go for a flexi-fare system in premier trains such as the Rajdhani, Shatabdi and Duronto from Friday. "We are planning to review this system of pricing in January. This is being introduced on an experimental basis," said an official. 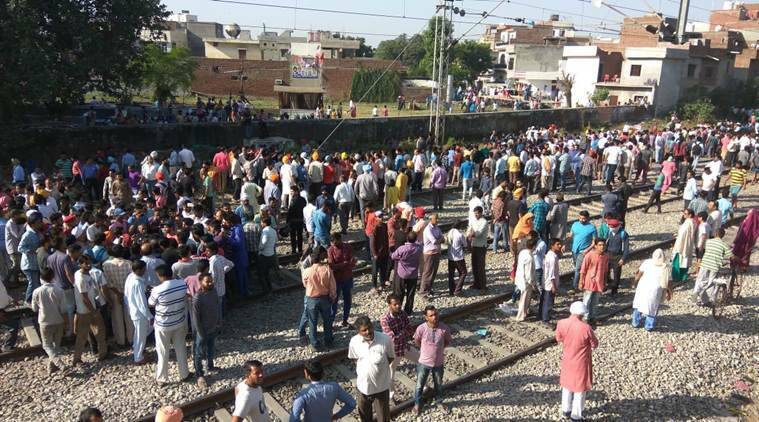 Even if the railways decide to roll back the decision after four months, the move will bring extra revenue of about Rs 125 crore during this period. This dynamic fare system will be applicable for 142 premium trains running across the country, including 42 Rajdhani trains, 46 Shatabdi trains and 54 Duronto trains. About 150,000 people travel on these daily. According to the new rules, passengers will have to shell out 10-50 per cent more fare.